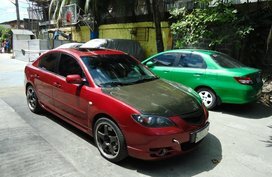 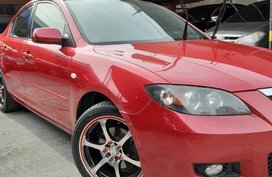 If you are looking for a Mazda Philippines for sale, you have finally found the right place. 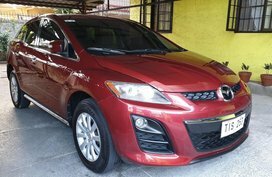 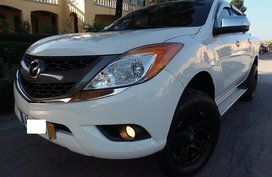 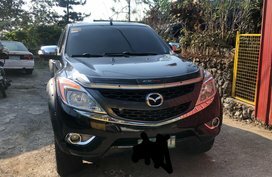 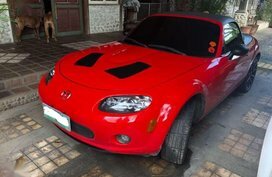 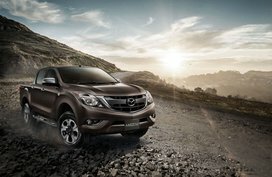 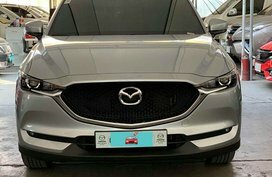 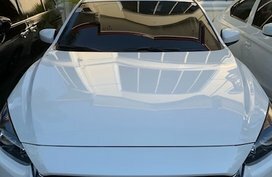 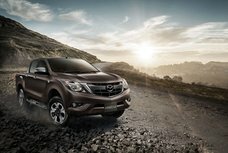 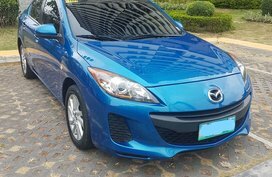 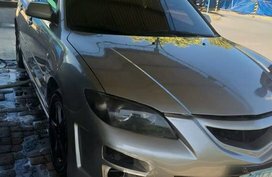 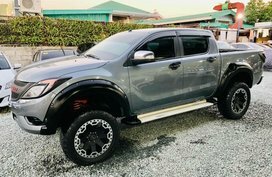 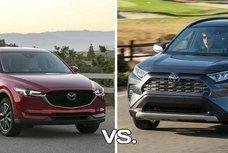 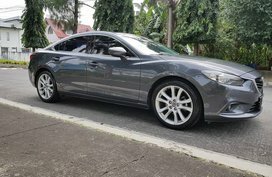 Philkotse.com is proud to be one of the automotive classified websites in the Philippines with a plenty of choices for cheap Mazda cars for sale posted daily on our site by reliable sellers, including both Mazda new cars and Mazda used cars. 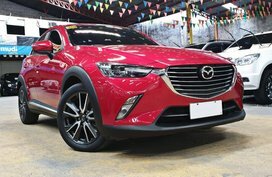 Reliability, appealing design, advanced specification and safety, high performance as well as fuel efficiency thanks to the brand’s signature SKYACTIV Technology are top qualities that make cars from Mazda brand well-publicized, not to mention its great aftersales service. 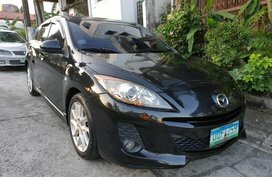 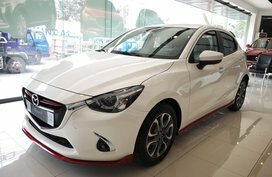 Other than the best Mazda Philipines for sale products, we also provide you with many other informative and helpful sections including Mazda cars Philippines review which gathers a series of expert reviews on Mazda latest models like Mazda 2, Mazda 3, Mazda 6, Mazda CX-3, Mazda CX-5; and Mazda Philippines price list that keeps you up-to-date with latest changes in prices of all models. 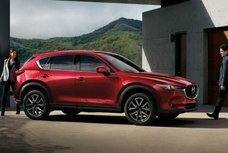 Also, Mazda latest promos offered by authorized Mazda dealerships nationwide. 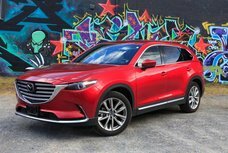 Further, in case you want to be informed of any Mazda new cars, concepts and releases, just visit our news section to not miss any breaking car news. 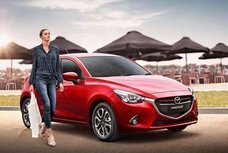 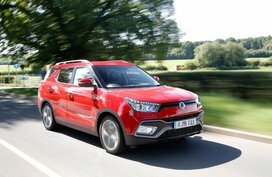 We also have another helpful section named Tips and advice to provide you with useful tips for your car buying, car maintenance or safe driving. 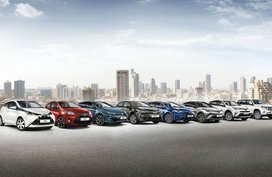 Last but not least, our website integrates a series of smart and user-friendly functions and interfaces, making your car search and buying much easier. 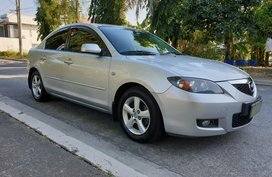 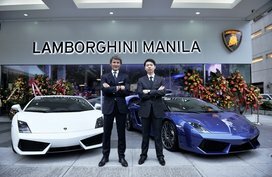 We have a section of Cars for sale to offer you a plenty of choices for four-wheeled models from other popular makes in the Philippines like Toyota, Honda, Mitsubishi, Ford, Hyundai, etc. 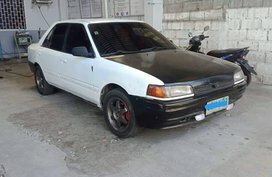 Wait for what? 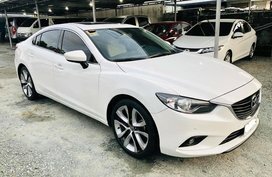 Let’s start your car search on Philkotse.com, enjoy shopping time with Philkotse.com and wish you to find the best deal!